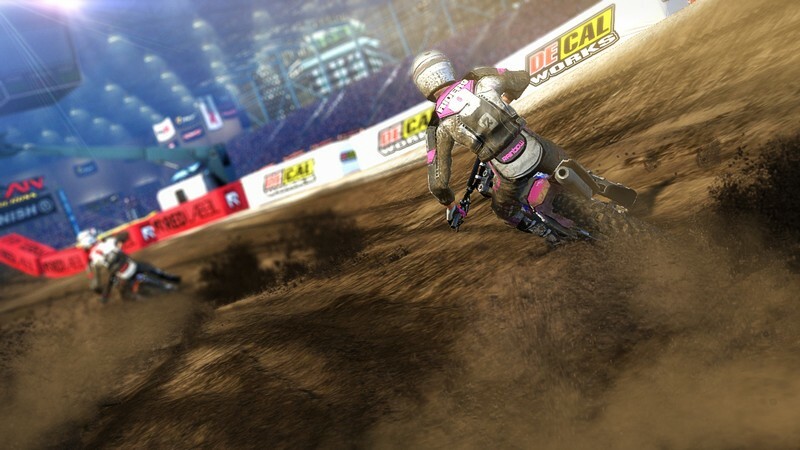 MX vs. ATV Supercross Encore is a 3D racing game developed by Rainbow Studios and is available as a Steam Early Access game. In MX vs. ATV Supercross Encore you can customize your own rider with items from a variety of different brands and race against other players. 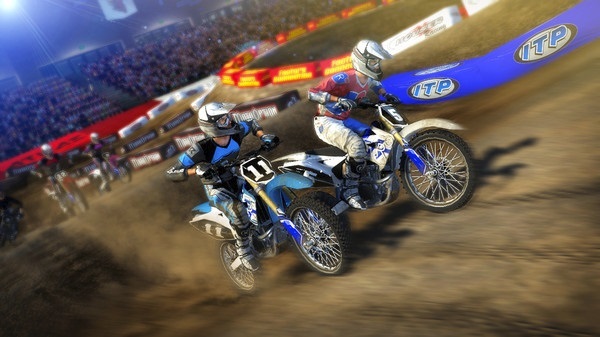 As the name suggests, you can also select what type of vehicle that you want to race on: either an ATV or a bike. 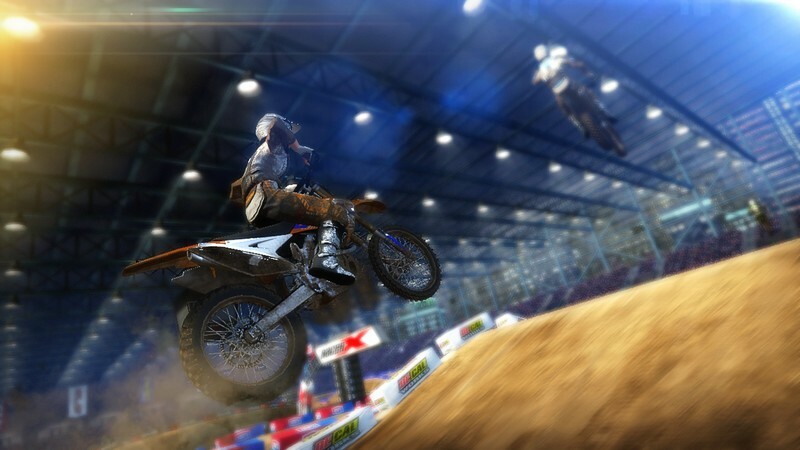 Careers, Single Races, Free Rides, and Multiplayer matches are all available for play, Multiplayer matches being able to support up to 12 different players racing against each other. 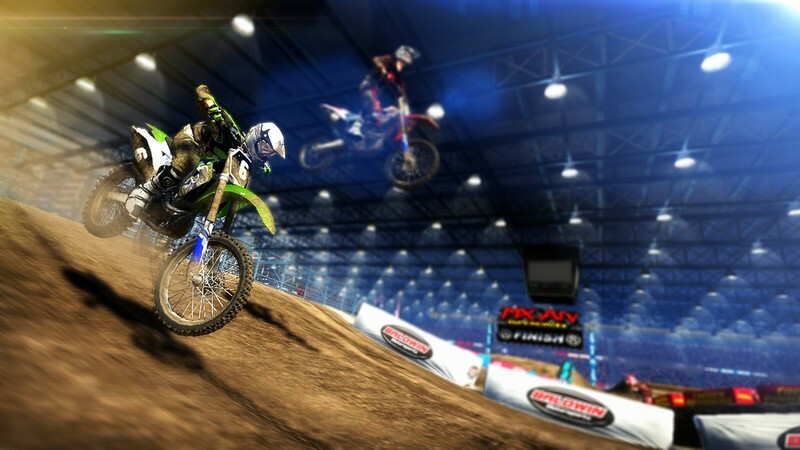 Motocross glory is within your grasp and all you need to do is prove your worth! 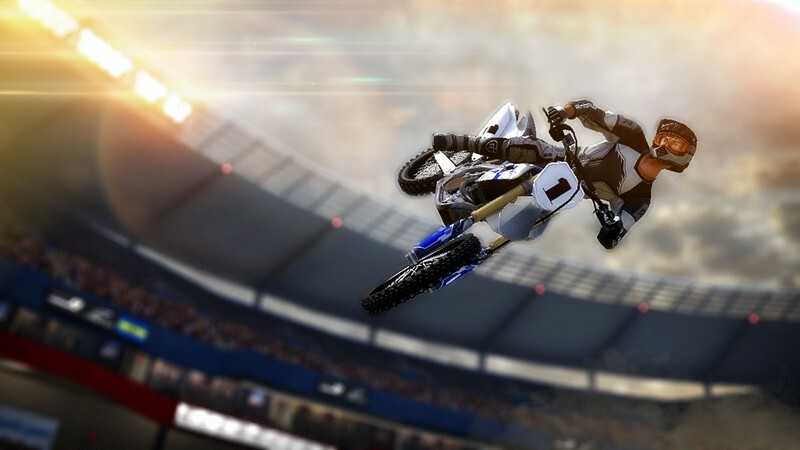 Authentic Brands: You will be able to select bikes and ATVs from recognizable brands and mix and match their outfit from more than 80 licensed motocross companies. Recognizable Riders: You can also choose to play as over 60 pre-made riders who are actual professionals in the industry. 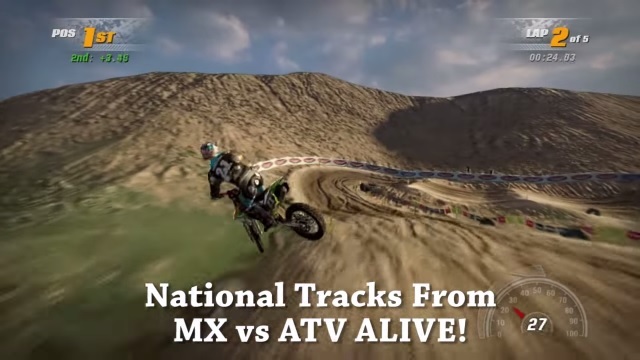 Numerous Tracks: MX vs. ATV Supercross Encore features over 30 different tracks, both indoors and outdoors, for you to kick up some dirt on and earn your motocross reputation. 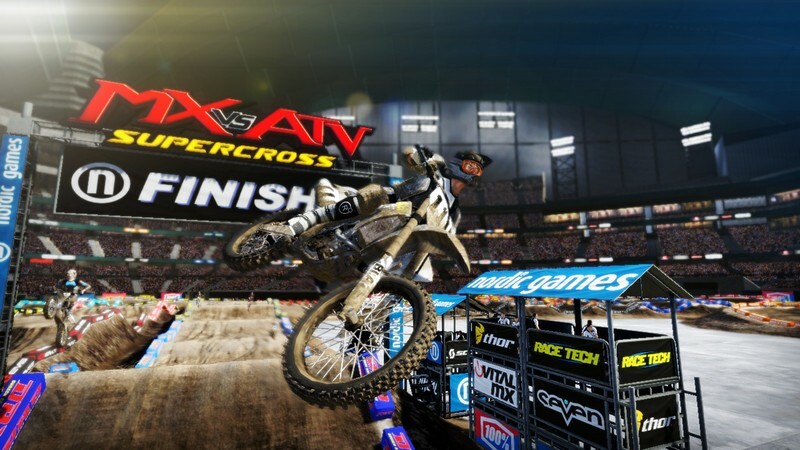 Highlights from the second update released on Steam for the early access version of MX vs. ATV Supercross Encore.